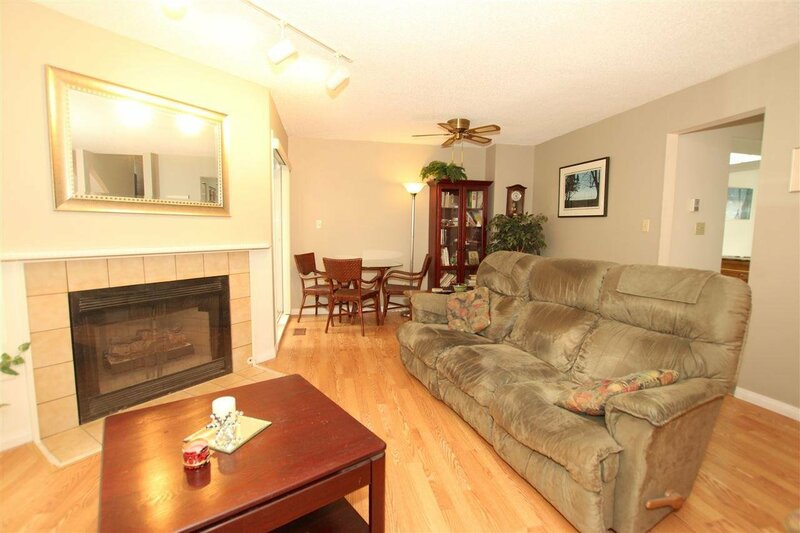 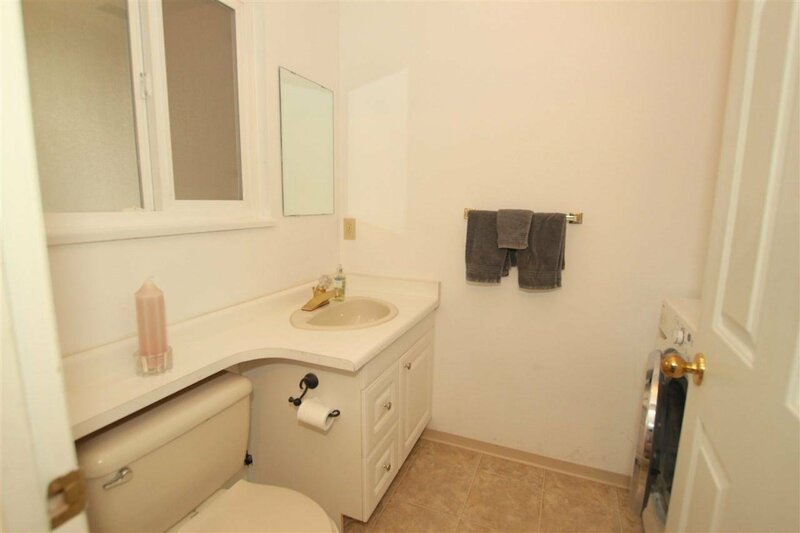 This well maintained 3 bedroom, 3 level 2.5 bathroom townhouse is perfect for the growing family. 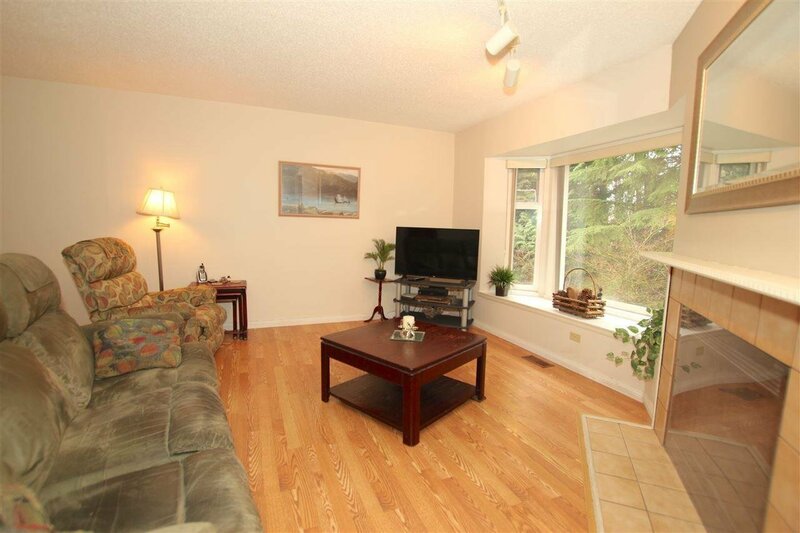 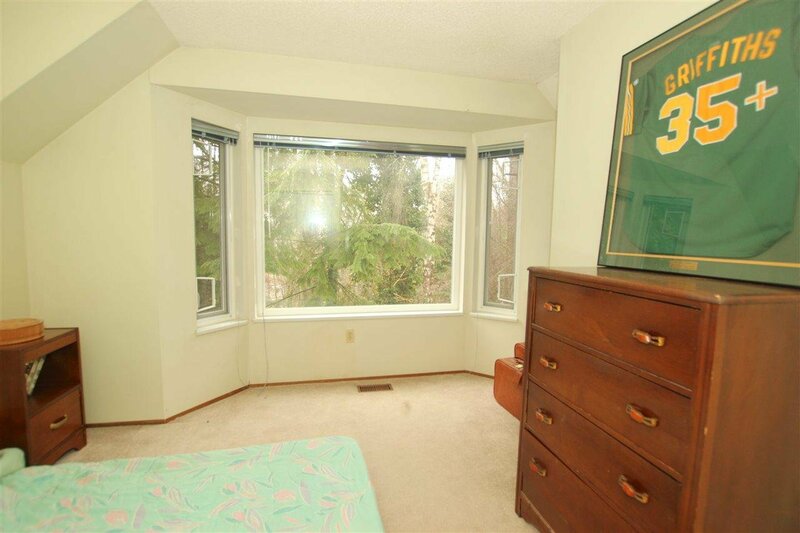 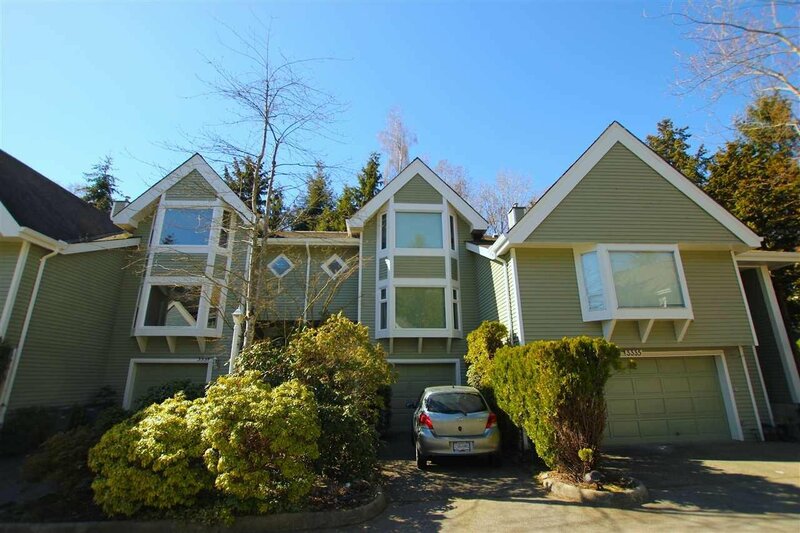 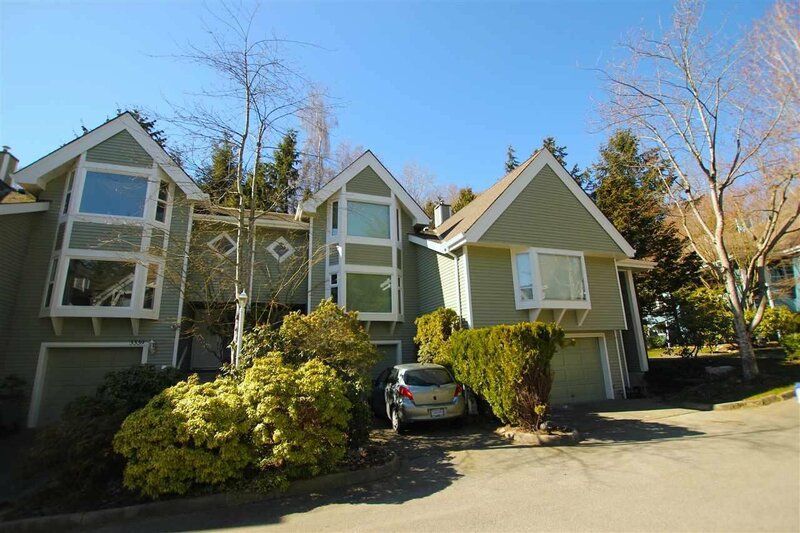 Spacious living room/dining room on the main floor has large south facing picture window overlooking Everett Crowley Park! 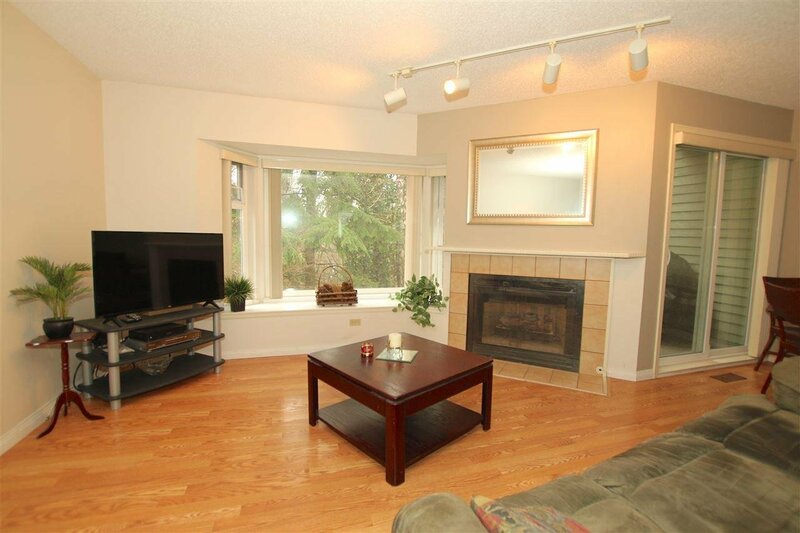 Laminate floors throughout the main floor this bright Living room has bay window, wood burning fireplace & access to private south facing balcony. 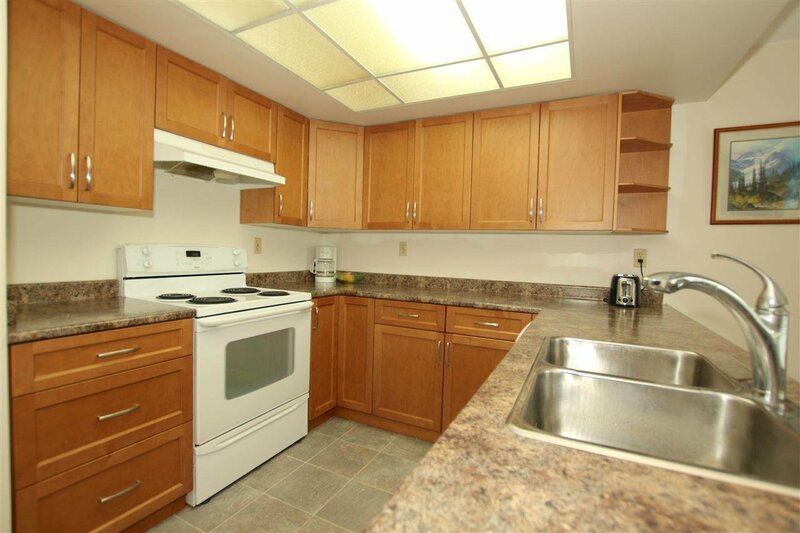 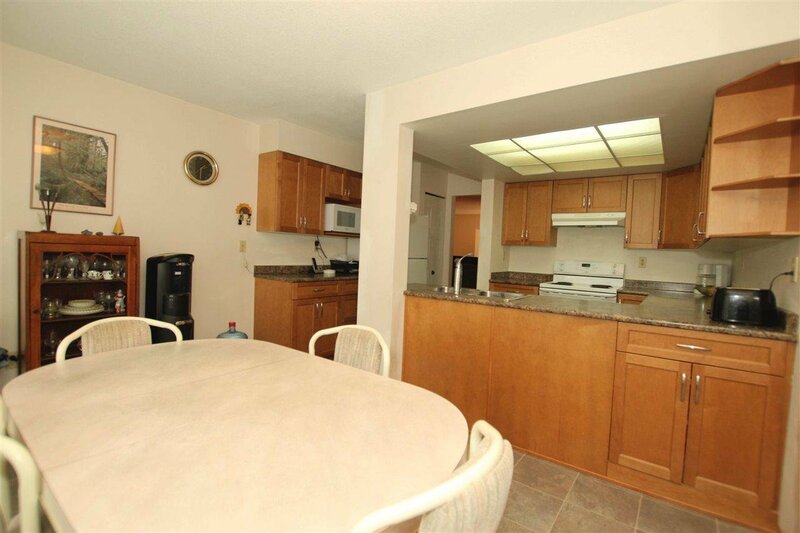 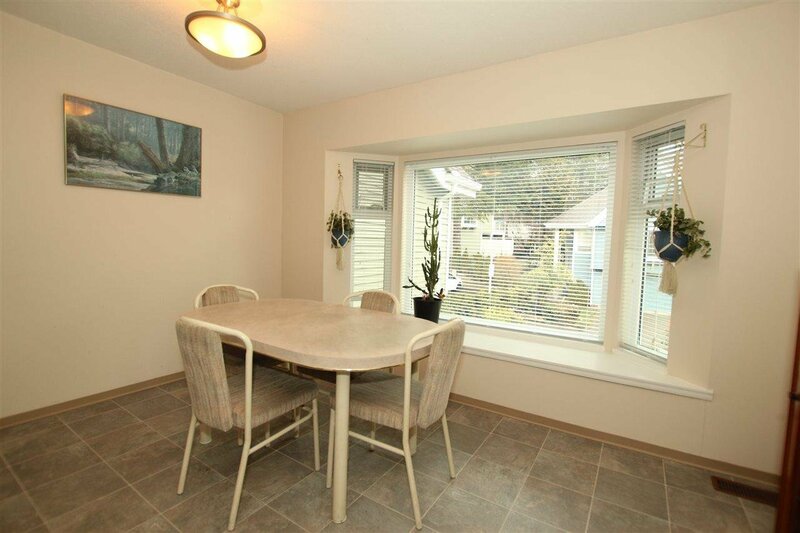 Kitchen is open with updated cabinets & counters plus an adjacent eating area w/room for a large table. 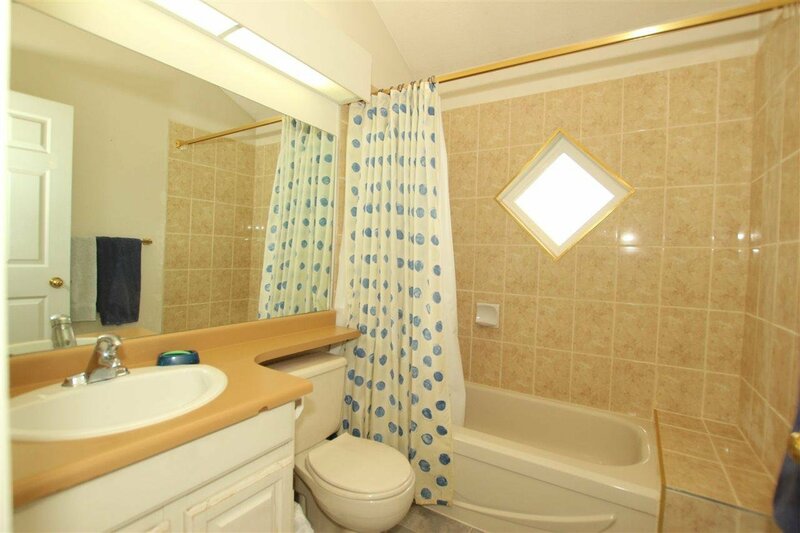 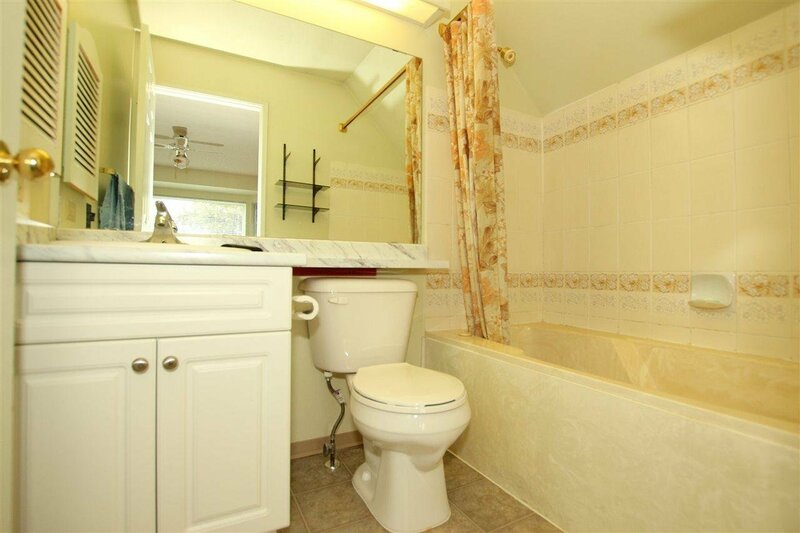 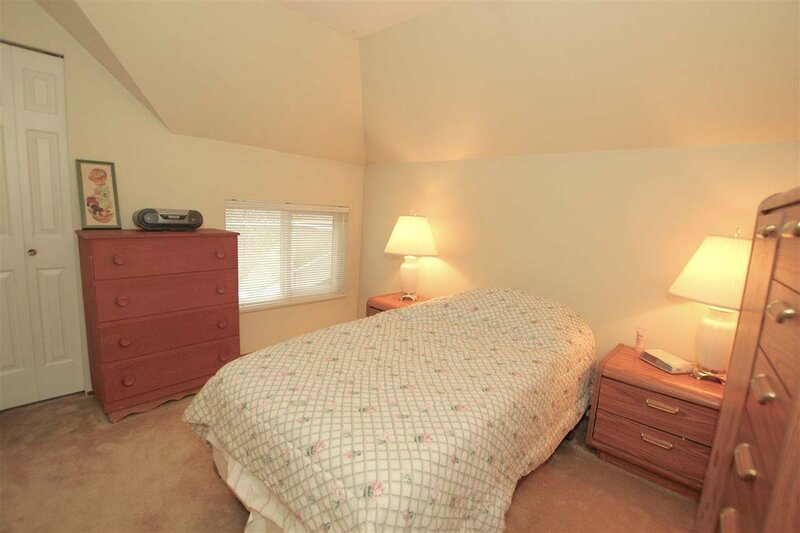 3 good sized bedrooms up includes huge master with 4 piece ensuite bath. 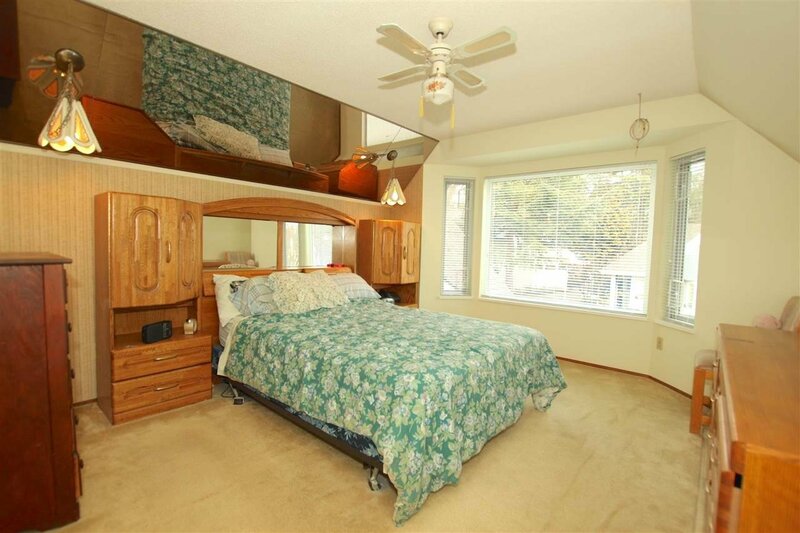 Downstairs you will find a large rec room, 2 piece bathroom/laundry combo and sliding door access to private south facing yard. 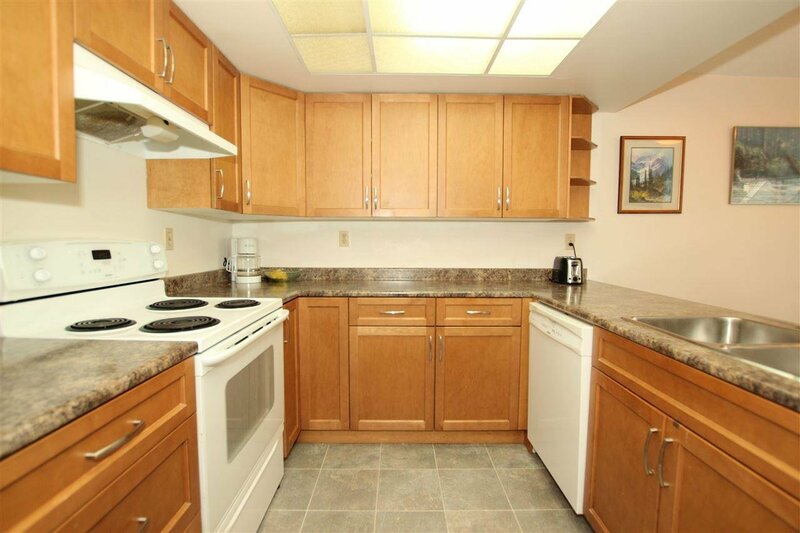 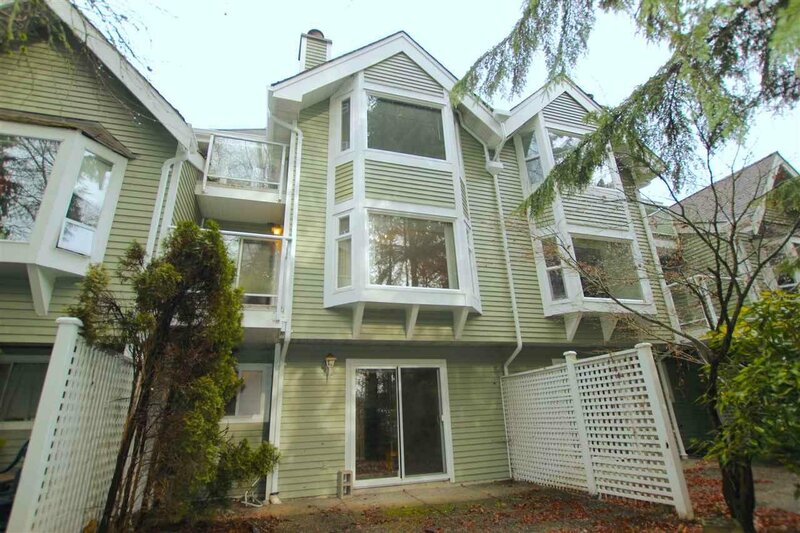 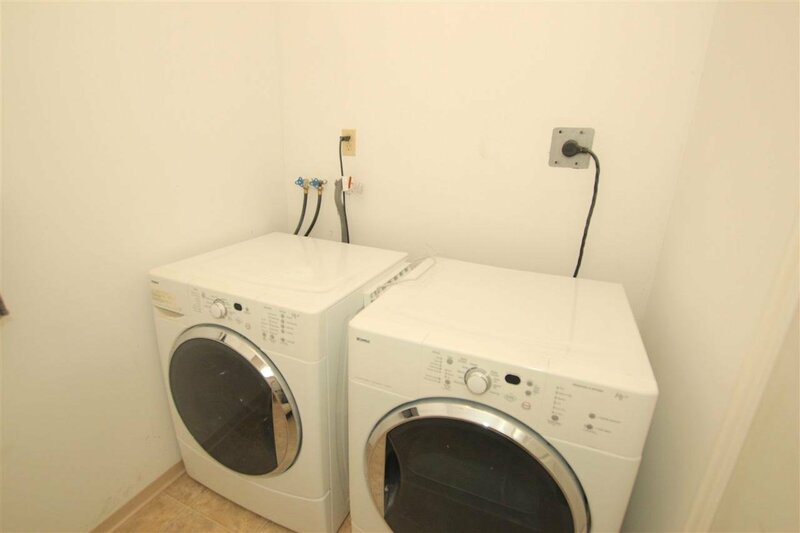 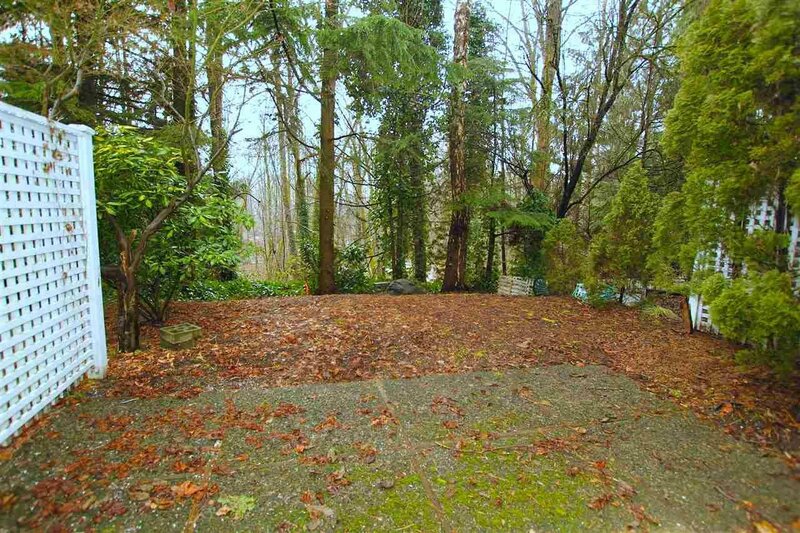 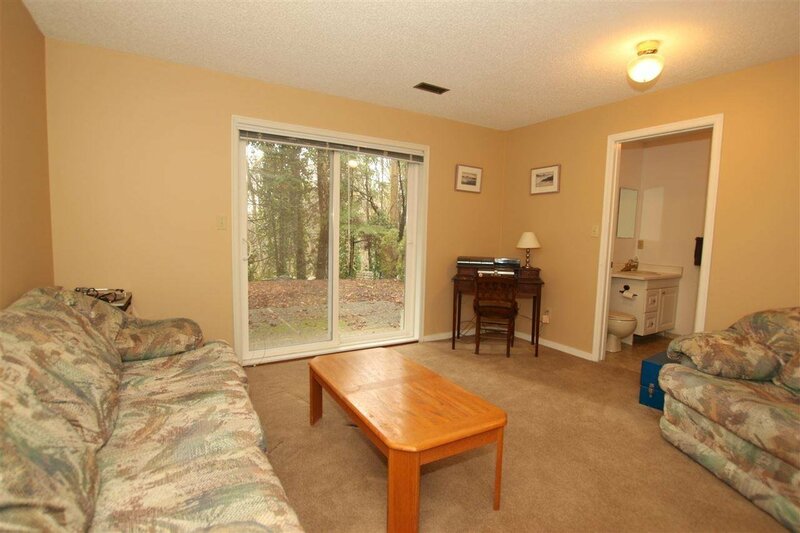 Access to the single garage & additional storage on basement level as well. 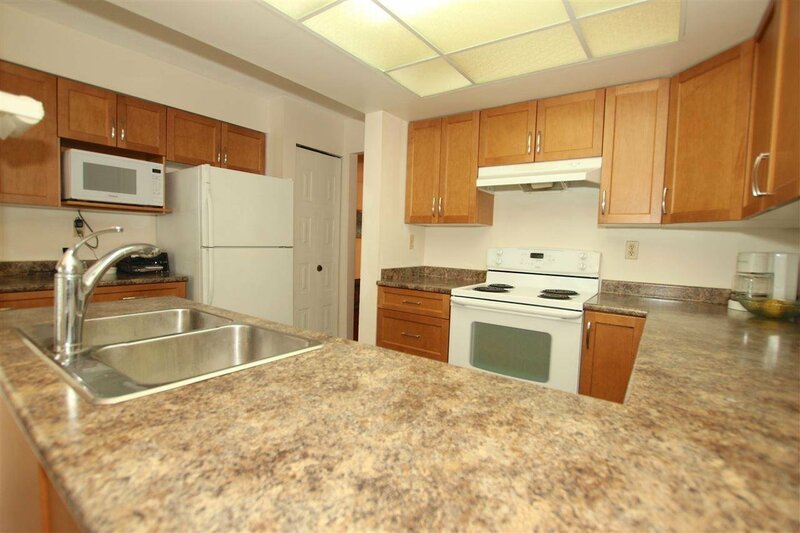 Centrally located w/schools, parks & services!